There were more first-time buyers in 2016 than in any other year since 2007, according to Halifax. 2007 saw 359,900 people buy their first property, while in 2016, 335,750 people climbed onto the property ladder. First-time buyers in London can now expect to pay upwards of £400,000 for a property, which compares with over £200,000 for a property outside the capital. The average deposit for a first-time buyer has now peaked at an average of £32,000, which is double what first-time buyers had to pay ten years ago. Though London property remains out of reach for many would-be buyers, government schemes and other factors have helped some first-time buyers climb onto the property ladder in 2016. Low borrowing rates, strong employment levels, and the Help to Buy scheme have all helped first-time buyers, while the Chancellor's pledge in November's Autumn Statement to boost affordable housebuilding should also help to easy asking prices. 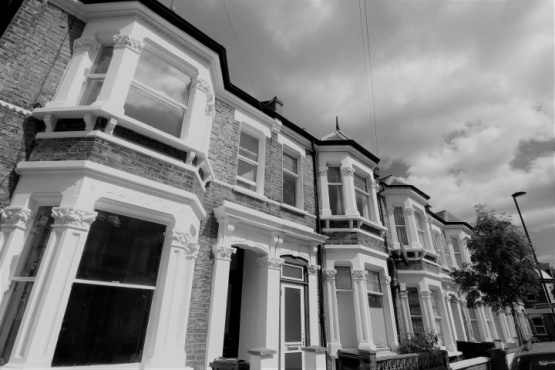 The government made changes to the Help to Buy: Equity Loan scheme by increasing the upper loan limit from 20% to 40% for those buying in any London borough. This change came into affect on February 1 2016. These figures show that there is still confidence in the UK property market, as buyers continue to invest in residential property.